PONG! 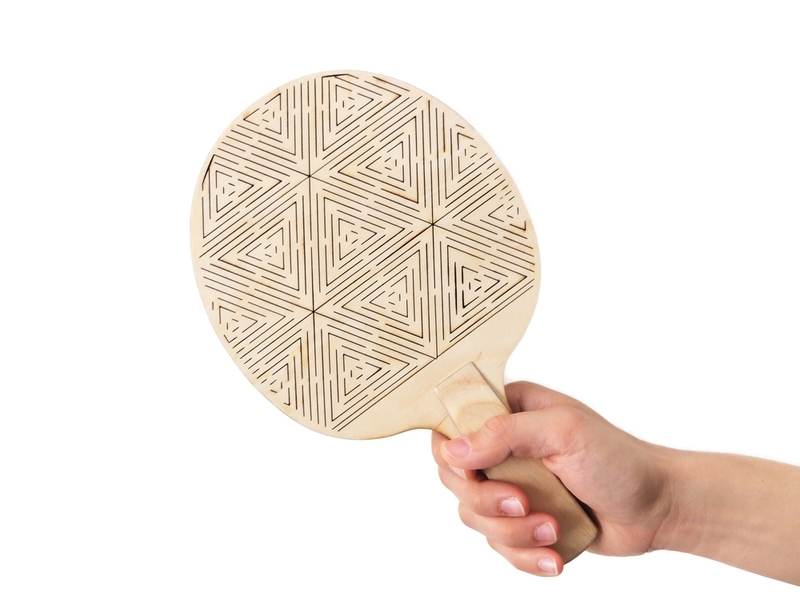 is a table tennis bat which brings together sustainable concept, laser-cutting technology, and living hinge design in one recreational object. It is an innovative, practical, and accessible for everyone. 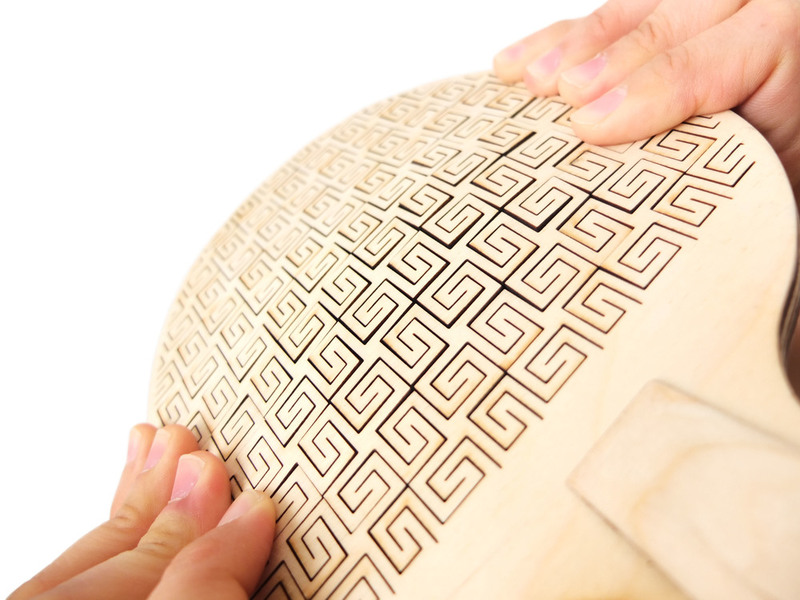 The aim is to replace table tennis rubber with special living hinge patterns while serving the same function on maintaining speed consistency and spin control when playing a game. By eliminating the bat rubber, PONG! not only significantly reduces rubber usage, it cuts down waste and time in maintaining the rubber surface. The structure of plywood reduces expansion and shrinkage of wood; it well as strengthens the panel consistently across both directions. PONG! 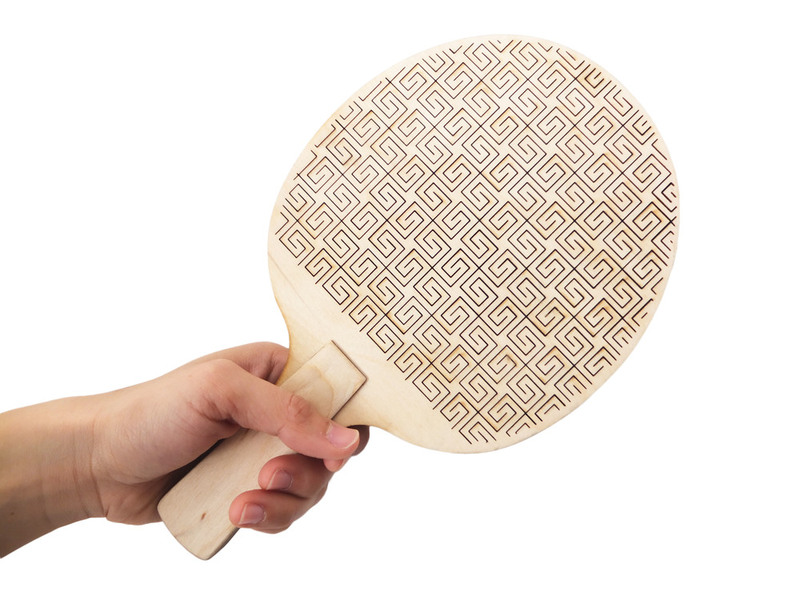 is an ameliorated table tennis bat for everyone, ranged from student, public to athletes.